Durga Puja also referred to as Navratra or the Navratri festival, is celebrated with much grandeur and fervour in different states across India. During the occasion, pilgrims and devotees set up pandals (temporary structure for revering gods and goddesses) and place the idol of Ma Durga to worship and seek her blessings. Regarded as the holy shrine of goddess Durga, Vaishno devi situated in Jammu & Kashmir, witnesses maximum rush during Navratras as well as the New Year. In fact, celebrations at the Mata Vaishno Devi shrine are in full swing during the festival of Navratri. 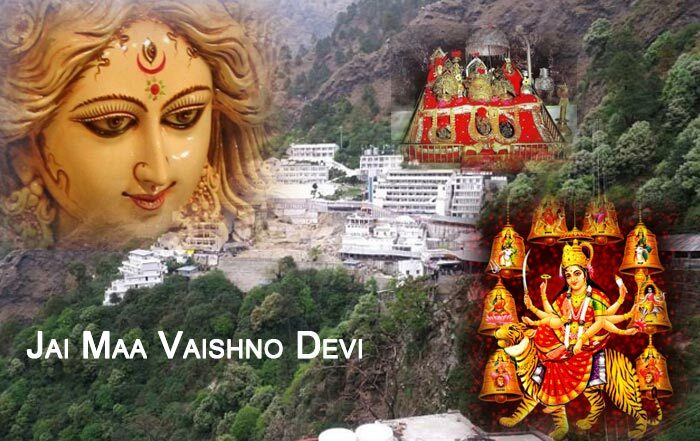 During the festival, Mata Vaishno devi is worshipped and visited by millions of pilgrims from around the world. For nine consecutive days the devotees throng to the shrine to pay their obeisance to Mata Vaishnodevi. In case you are planning a visit to the Mata Vaishno devi shrine this year, then rest assured that Navratri is the ideal time to seek the blessings of the goddess. Even though there will be a whole lot or rush, but you will also get an opportunity to witness numerous cultural events and celebrations in Katra, the base camp. The tourism department in Jammu & Kashmir organizes a number of events during the festival of Navratra. From Mata ki Kahani (i.e. 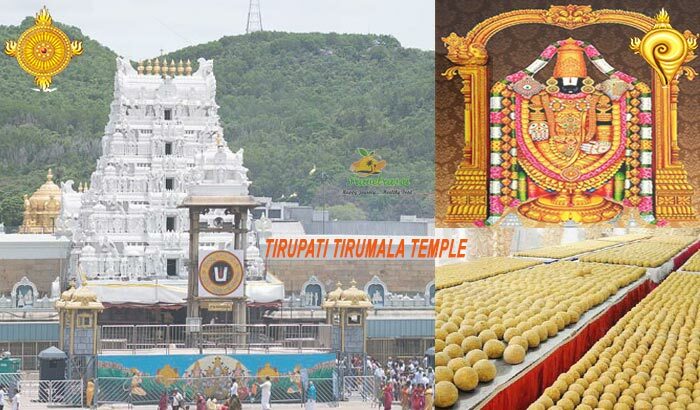 the story about Mata happened to land and hide in the caves) to Sampoorna Manokamna yatra (visit to the nine different forms of the deity) there is a lot for the devotees to witness and appreciate. Ma Durga devotees can also participate in the Shobha Yatra on the 1st day of the Navratra and visit the Kol Kondoli situated in Nagrota, which many believe is the place where Mata Vaishno Devi transformed from a spiritual being to a human being, as well as played along with many children. Navratra or Navratri-What is it? Navratri also known as Navratra, is a Hindu religious festival that is widely celebrated across India. During the occasion, many devotees observe fast and worship Goddess Durga with garlands, sweets, fruits and other offerings. 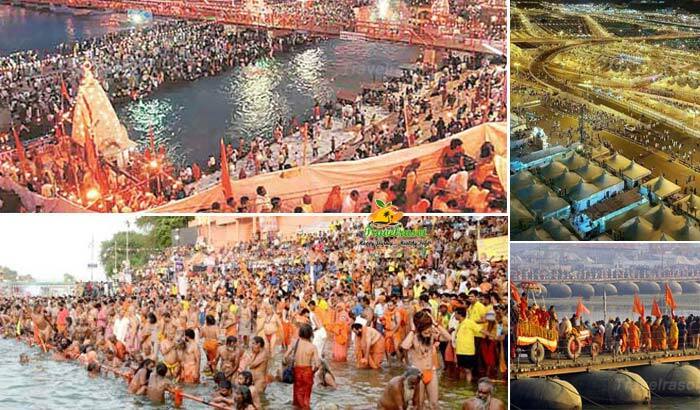 The festival attained much popularity after Lord Rama decided to observe it. He worshipped Devi Durga and also followed all the rituals of Navratri to ensure that he wins the war against the mighty Ravana. He later killed Ravana on Shukla Paksha’s Dashami, which is widely celebrated in the form of Vijaya Dashami. As a ritual Lord Rama continued to worship Mata Vaishno Devi with every passing year and also performed Visarjan on Vijaya Dashami. Nestled amidst the beautiful Trikuta Mountain at a glorious height of around 5,200 feet in Jammu & Kashmir state in India, Vaishon Devi shrine is spectacular and captivating in every sense. Legend has it that several years ago (over 700 years) Vaishno Devi, who revered Lord Vishnu, prayed to Lord Rama and vowed to celibacy. However, Bhairon Nath, the demon God and also a tantric used his powers to find that she was heading for the Trikuta Mountain. He decided to chase her and located him after a period of 9 months. Upon being located, Mata Vaishno Devi blast opened the other side of the cave using her Trident and when she entered the Cave, she transformed into Goddess Kali and killed Bhairon Nath by cutting his head. It is believed that Bhairon Nath’s head flung in the air and dropped exactly where a temple dedicated to the Demon God has been constructed. 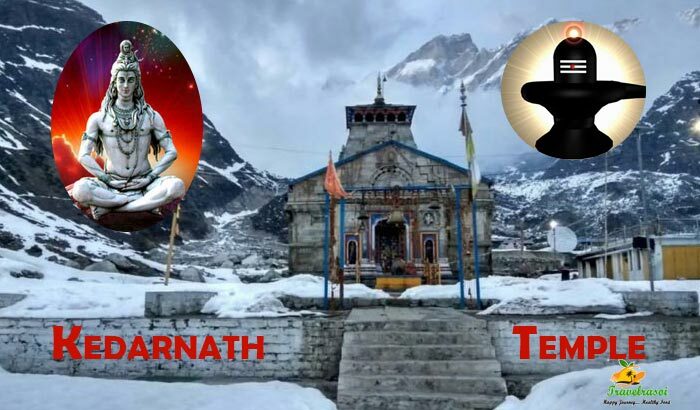 According to the Hindu mythology, Bhairon Nath later pleaded guilty and prayed Mata to forgive him. The Mata Vaishno Devi yatra commences at Katra and devotees and pilgrims are required to cover around 13 kilometers of path by foot to eventually get to the darbar. A kilometre from Katra is Banganga, the place where it is believed that Mata Vaishno Devi took water when she was thirsty and around 6 kilometer away is the cave at Adhkawari where she took to meditation for nearly 9 months. Other key areas that you need to cover include Darshani Deodhi, Charan Paduka, Garbha Joon, Indraprastha, Himkoti, Sanji Chhat Bhavan, Haathi Matha, Bhairo Mandir and Sher ka Panja. Share the post "Celebrate Navratri at Shri Mata Vaishno Devi Darbar this year"